The Academy, A Merrill Gardens Community is located next to Mission Park on the bank of the Spokane River. 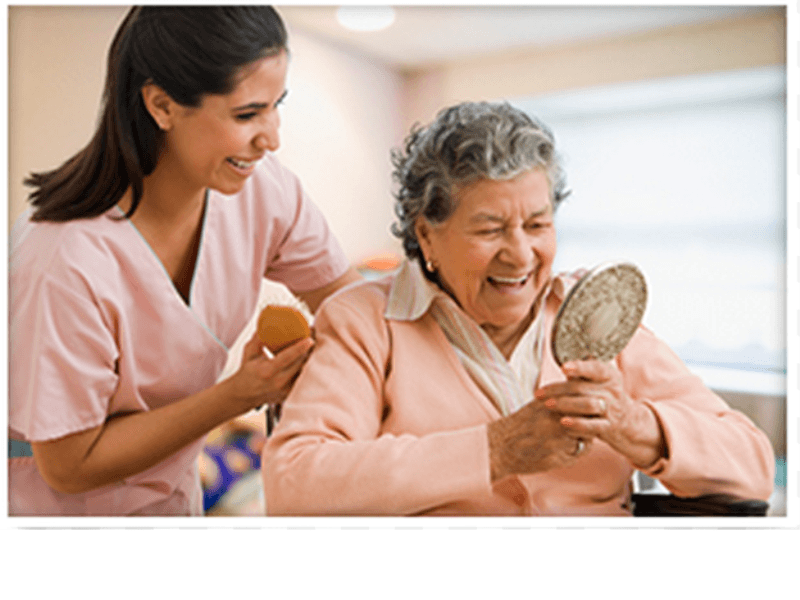 Our Spokane assisted living apartment-style community offers all of the amenities of a home without the work. Imagine a life without household chores, yard work or home maintenance. Invite guests to a meal, special event or social outing. With our on-site Active Living Director, scheduled transportation and Anytime Dining program - there are opportunities to make new friends or entertain old ones right outside your front door. Welcome to Merrill Gardens, a one of a kind retirement community. Merrill Gardens at The Academy in Spokane offers independent living, assisted living and respite care.